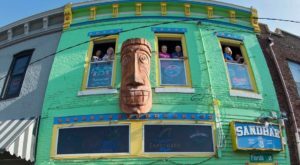 Donuts are a great idea for breakfast, but just in case you crave them all the time, a 24-hour donut shop is your best bet. Have you ever had a cream cheese donut before? 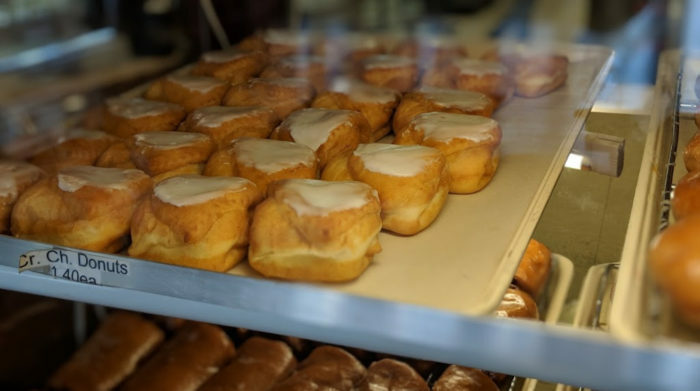 This bakery in Kansas makes the best one around, and you’ll definitely want to taste it for yourself. Come take a look! 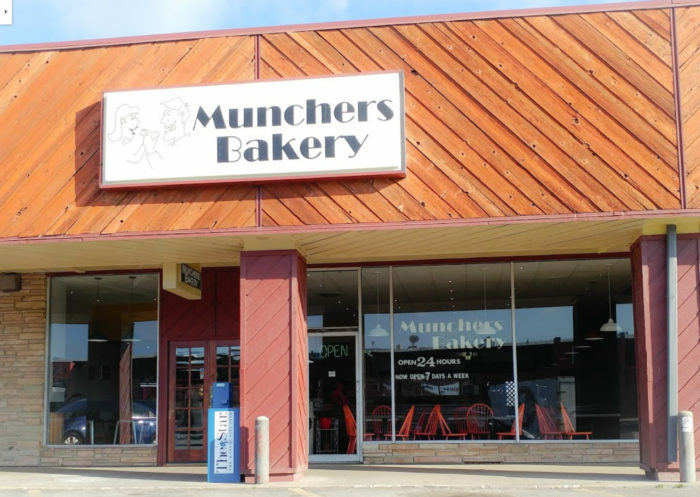 Welcome to Munchers Bakery, a spot in Lawrence that's serving up something amazing every day, 24 hours a day. 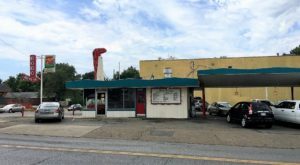 The bakery itself started in 1979, but was bought 10 years later by its current owner, keeping business in the family over the years. 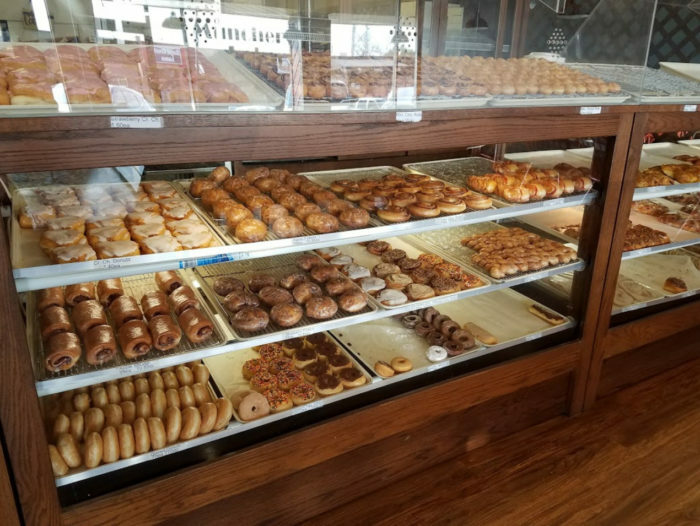 Donuts made fresh daily are always a treat, but family owned bakeries are something even better. When you walk in, you're greeted with the amazing smell of a bakery that bakes at all times of the day. Cakes, cinnamon rolls, and plenty of donuts find their way into hungry stomachs no matter what time it may be. However, one of their claims to fame is the cream cheese donut, which comes in regular and sometimes strawberry. 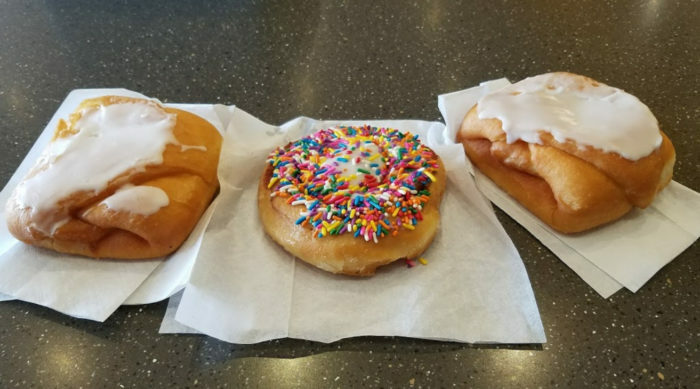 It might be hard to pick what other donuts you want to munch on, but there's no wrong choice here. Might as well grab extra for the road while you're here! 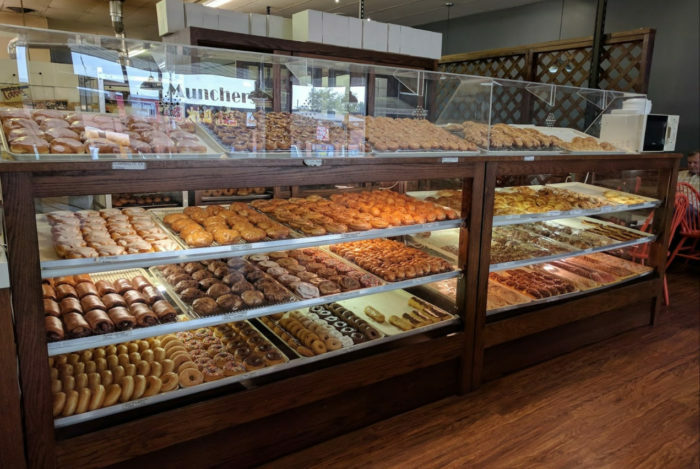 Munchers is open 24/7 so feel free to pop in anytime, but if you want to make sure your donut choices are there, call ahead and order them before you get there. 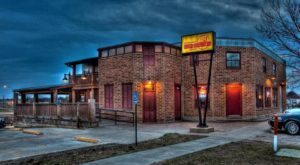 You’ll find Munchers Bakery at 925 Iowa St. Lawrence, Kansas. 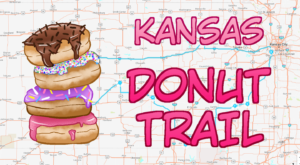 If you love great donuts, you’ll be excited about this donut trail road trip we’ve created for Kansas.